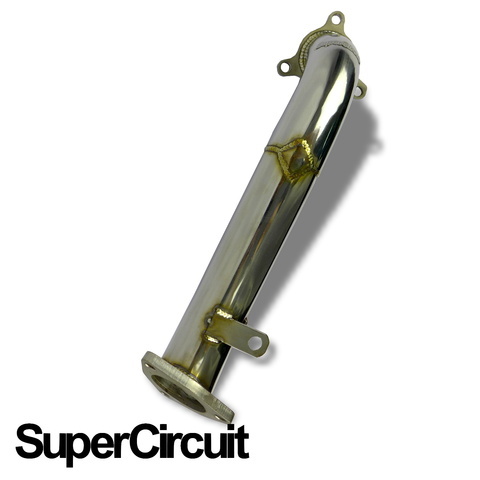 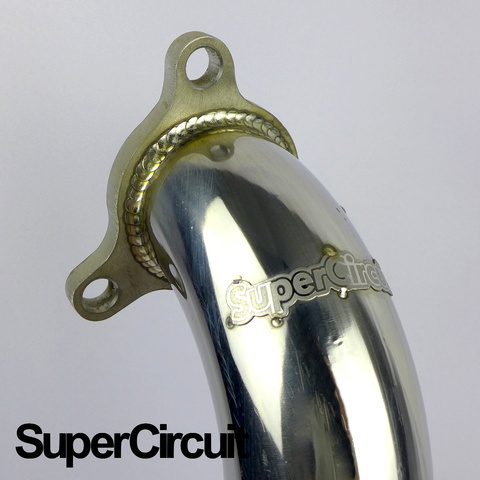 SUPERCIRCUIT catless turbo downpipe made for the Nissan Navara D40 2.5D. 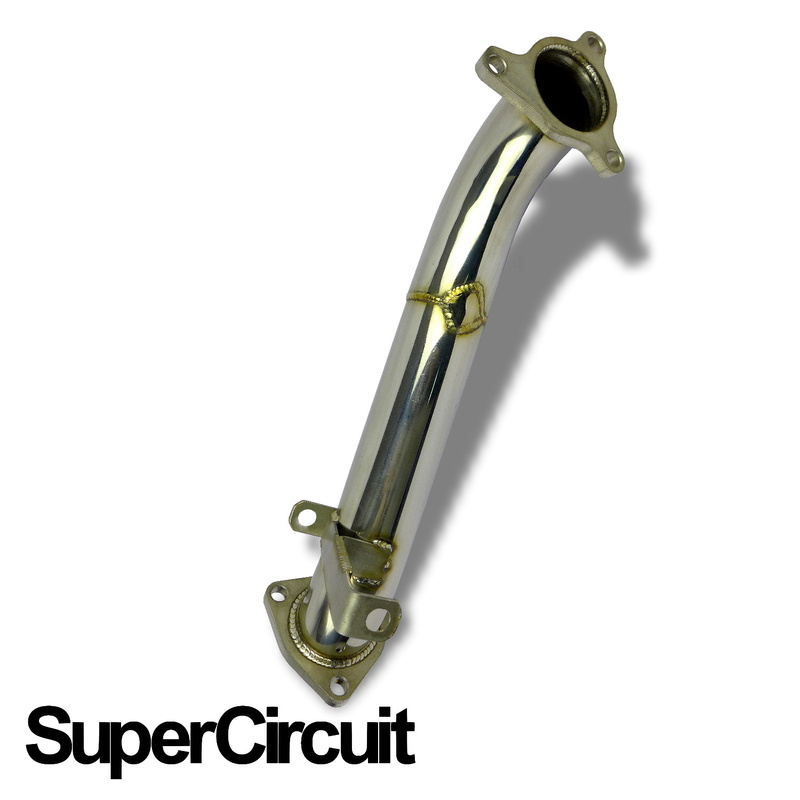 Made of grade 304 stainless steel mandrel bent pipes. 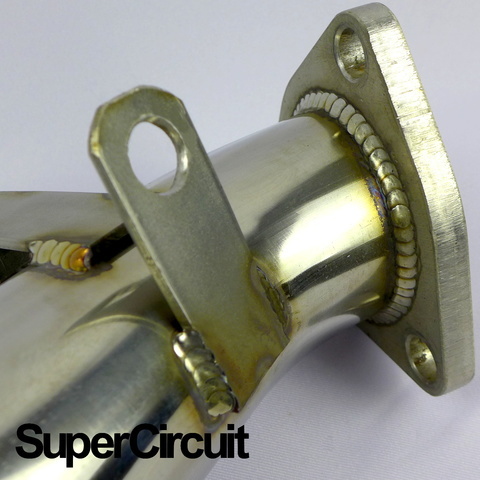 304 stainless steel machined flanges. 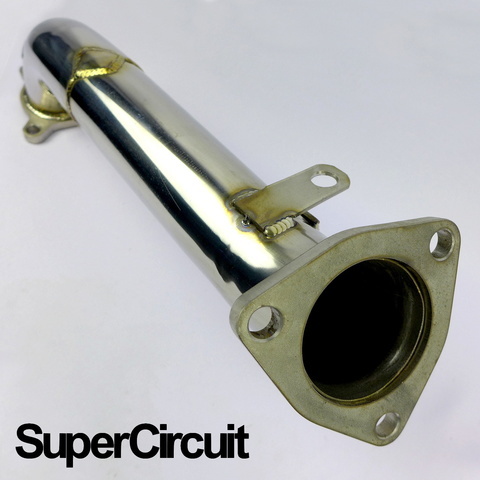 Direct bolt-on application for the 2nd generation (2004-2015, D40) Nissan Navara 2.5D for better low-end torque and horsepower.